Most traditional marriages have a bride and groom present on their wedding day. With a proxy marriage, things are a bit different. A proxy marriage is when the marriage is performed despite one party, or both parties of the marriage, are not physically available at the ceremony. In most of the United States, marriage by proxy is not allowed, but there are a few places that allow it such as the states of Colorado, Kansas, Montana and Texas. 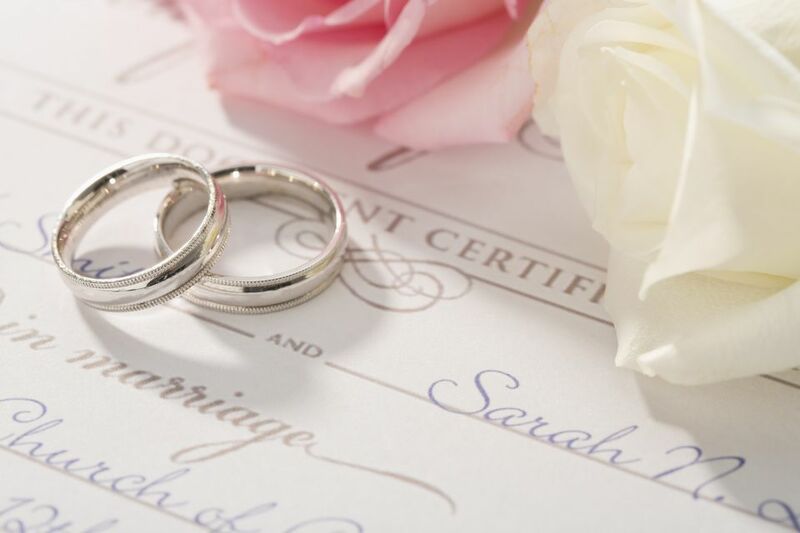 Discover the reasons why proxy marriages exist, how they are typically carried out in ceremony and what the law for marriage by proxy is in the state of Texas. In the case of proxy marriages, typically they are held by other people that are representing them. If both parties are unable to attend a proxy wedding, a double proxy wedding then takes place, however, this is currently only possible in the state of Montana. The reason why you cannot attend your proxy wedding is key because you will need to work with a lawyer to properly execute a proxy marriage. When working with an attorney, a judge will offer an official sanction if your proxy marriage meets the appropriate circumstances. Couples have the freedom to make their ceremony more personal by leveraging technology such as video and audio streaming if they are unable to attend. There are two sections of the Texas Statues, Family Code, that were changed by the Texas Legislature in HB 869 and became effective September 1, 2013. The individual requesting the proxy by marriage must be serving in the military and stationed outside of the country. However, in 2014, an outcry of public opinion prompted a change in policy to allow Texas prisoners to get married by proxy. It is recommended to follow best practices and work with an attorney on the changing laws surrounding proxy marriages on a state-by-state basis. Legislation change for proxy marriages is generally in regard to security, to protect individuals by marrying unethical people with alternative motives. One example of Texas legislation is in Dallas County, where applicants must fill out an absent applicant affidavit and ensure it is notarized. The application is not for the purpose of an informal marriage license under Common Law and only applies to absent applicants who are in the armed forces. Will My Foreign Marriage Be Legally Recognized & Binding in the U.S.?